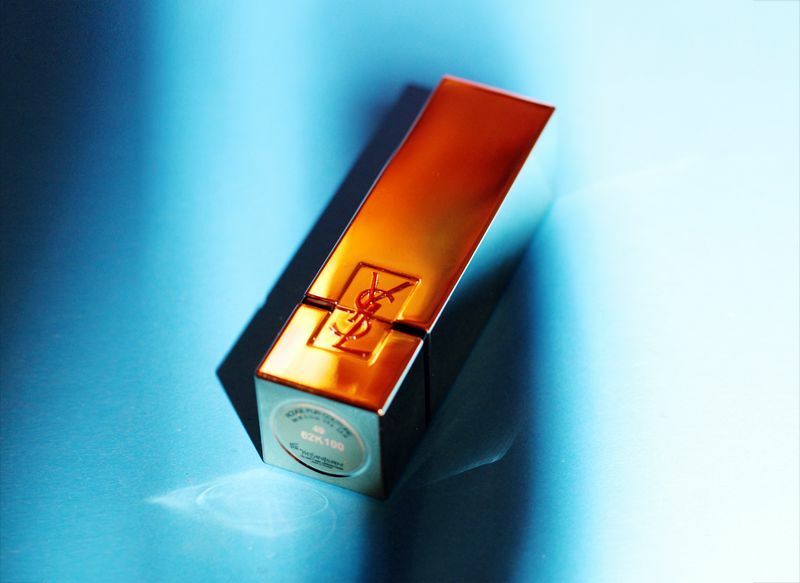 I just bought an YSL lipstick in the most gorgeous shade of pink, no less than "Tropical Pink" (no. #49) from the Rouge Pur Couture collection. I was spellbound when a friend of mine posted it to her instagram, I just had to know. I was nervous that maybe the instagram filter was making the colour more luscious on the photo than in reality, but my oh my, was I wrong. It's magnificent!! Another worry of mine was that it might be too similar to another favorite of mine, Topshop's lipstick "Clueless" (worn here and here), but giving the fact that Tropical Pink has strong blue undertones and isn't by any means matte (which is really in this season, but anyways) make the two incomparable! What a gorgeous shade ! 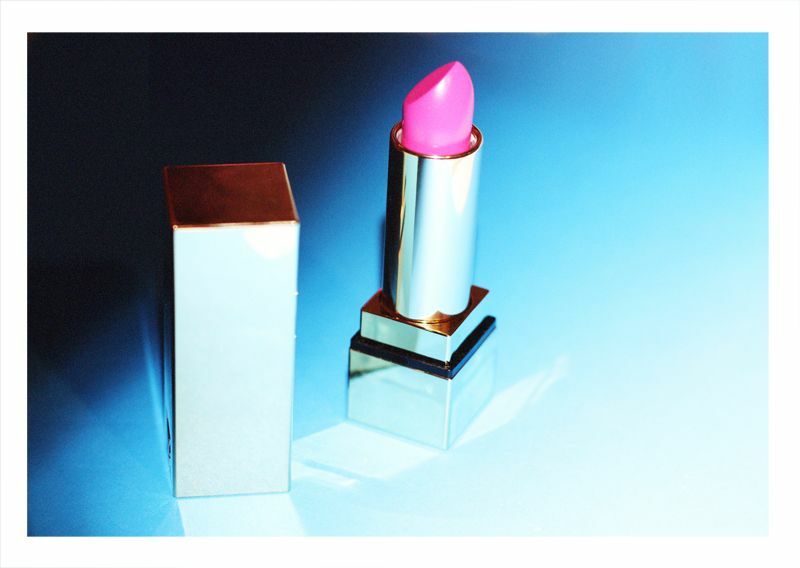 I've been really into pink lipstick lately, as the spring is coming back ! Thank you for sharing nice information this blog. I am very impressed your blog. I like your black dress. Hvad hedder navnene på de skrifttyper du har brugt til billede 4 + 5 i dette indlæg? : - De er super fede!